Every three years some hundreds of thousands of 15-year-old students in OECD-countries are interviewed by researchers about their competence in basic skills like reading, writing, and mathematics. Whether one likes it or not, the Programme for International Student Assessment (PISA) makes an enormous impact on policymakers. A country’s low ranking usually leads to more or less hectic reform efforts and calls for more government funding for education. But is more money the best answer? Or should we strive to rediscover Wilhelm von Humboldt’s dictum that freedom matters most? 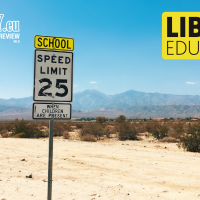 Although personal and economic freedoms have an enormous impact on the educational performance of a country, the topic is rarely investigated or seen as politically relevant. While politicians often react to PISA results with more funding, experts have not believed in a linear correlation between money and educational results. “For the majority of OECD countries with average or high spending levels, there is essentially no statistical relationship between spending per student and outcomes in PISA“, a study by the European Commission stated in 2016 after the latest PISA results were published. The reasons for this are manifold. It starts with the general inability of the state to make efficient use of its resources. Egalitarian politicians tend to lower standards in order to make degrees available for everyone — thereby decreasing the value of those degrees. Governments might have different ideas about what education should achieve than parents. In short, a state-run market for education might not work well no matter whether more or less money is spent. If not funding, then, what could improve education? 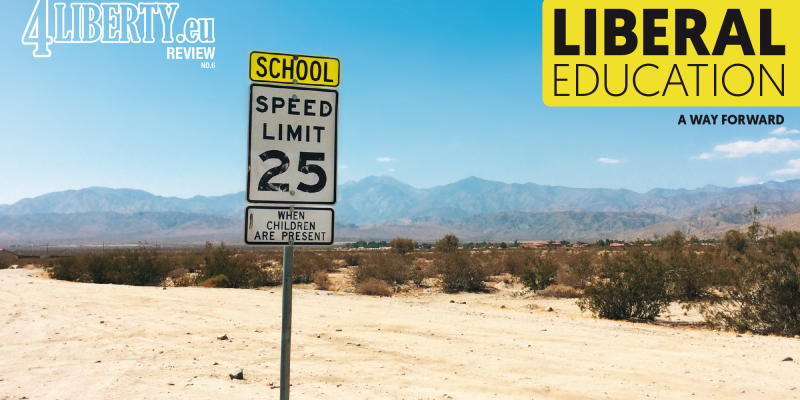 While there has been some research on the role of equality or the lack thereof in education, hardly any academic analysis focuses on the relationship between education and freedom. 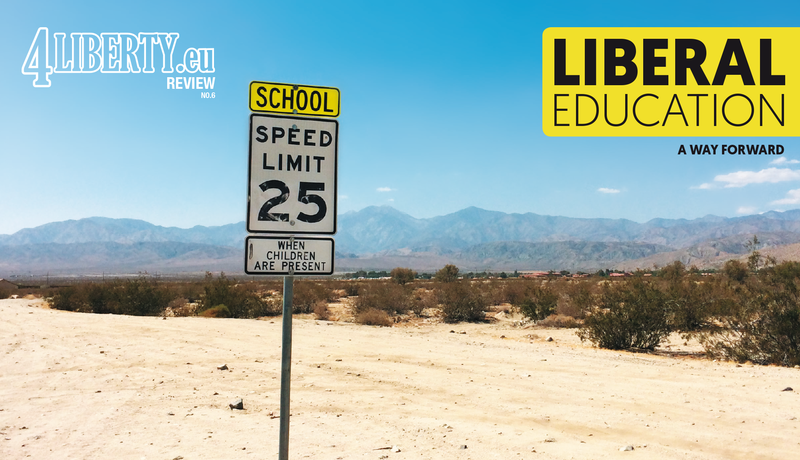 Perhaps egalitarians fear that freedom could lead to more inequality in education, whereas liberal-minded individuals fear that egalitarianism could lead to a down-levelling of education. However, freedom and equality don not necessarily contradict each other. 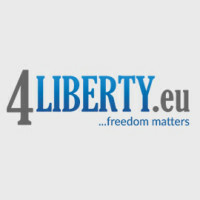 This entry was posted in Review #6 and tagged 4liberty.eu Review, education. Bookmark the permalink. Director of the Liberal Institute of the Friedrich Naumann Foundation for Freedom, Berlin.